Sourced and imported with care by us, our range of stunning, lightweight, environmentally-friendly, strong baskets are a delight for shopping. They are also brilliant for use on the beach, for picnics or as attractive storage. Made in traditional styles, they are hardwearing and long lived. Each one is unique. 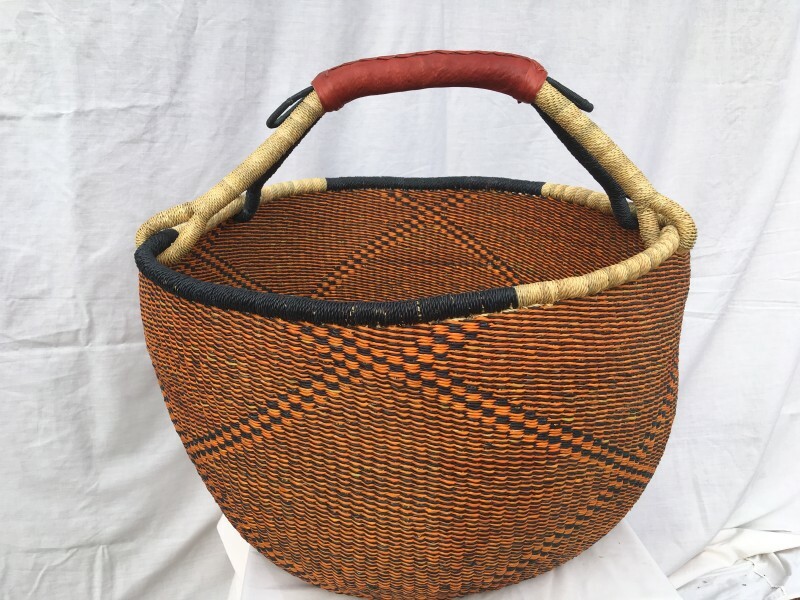 Our baskets will become much loved and reliable old friends who can accompany you everywhere, brightening your home and offering you a place where even clutter looks good!